Here at Hill Metal Recycling Ltd, we serve commercial and some domestic customers in Harlow, Hertfordshire and the surrounding areas, providing 24-hour collections for scrap stainless steel at their premises alongside our expert recycling service. 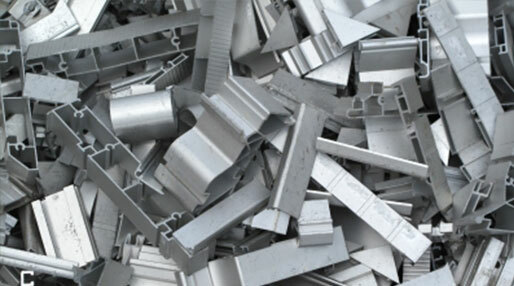 With over 25 years’ experience in the industry, our service is renowned for its reliability, not to mention its extremely competitive rates when it comes to recycling this ferrous metal. To find out more about our stainless steel recycling service, or for any other enquiry, get in touch with our friendly team of experts today. We’ll be happy to help, whatever the enquiry.